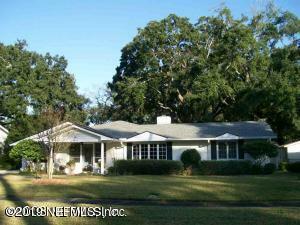 Lovely brick ranch in highly sought after Ortega Terrace. 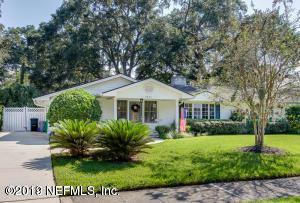 This 3 bedroom home has all the charm of the era. 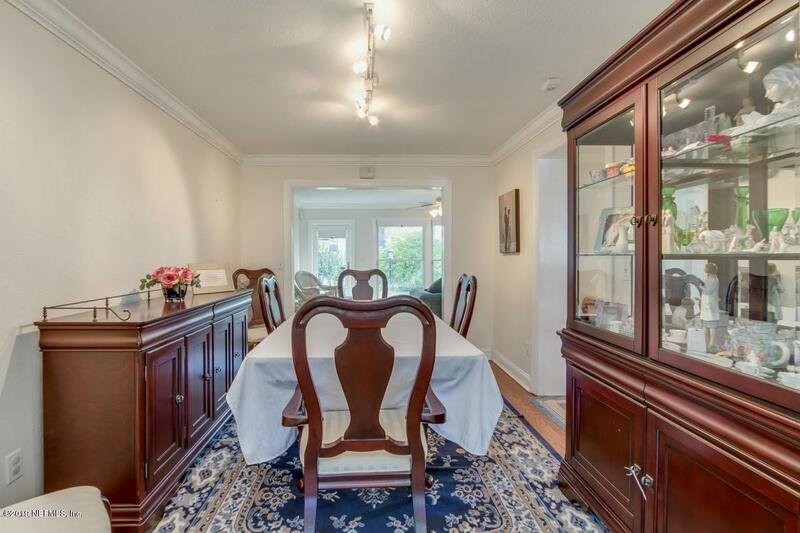 Original hardwood floors, formal living room with gas fireplace and formal dining room. The family room overlooks large, fenced back yard with room for a pool. New HVAC system December 2015. Property being sold AS IS.